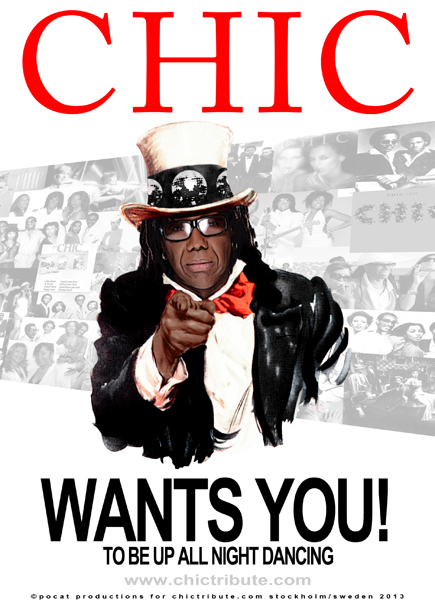 Welcome to CHICtribute.com - Up All Night to the sound of CHIC! Nile Rodgers has received several accolades for his work. In 1985 he was named no. one pop singles producer by Billboard magazine. And in 1992 he received a 'Lifetime Achievement Award' from the National Association of Recording Arts and Sciences, for over 25 years of great music. 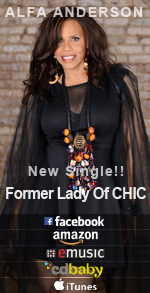 DISCLAIMER: chictribute.com or its webmaster is not responsible for the content of other websites or for any missuse of any information on this site. chictribute.com or its webmaster is not responsible for any action taken as the result of any information or appeal published on this site.